Intel is announcing a new modular compute platform called the Intel Compute Card along with a range of partners who will be working with Intel to help accelerate the ecosystem of solutions based on the Intel Compute Card. Intel has been a leader in delivering technology to help realize the benefits of the Internet of Things and enable more smart and connected devices. 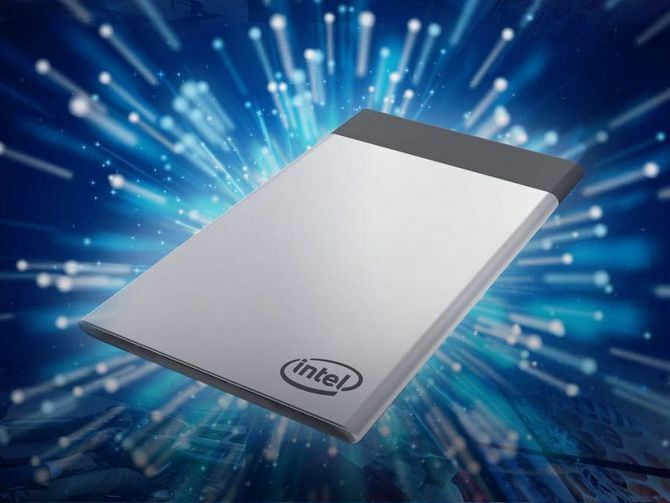 The Intel Compute Card is being developed with that in mind, to transform the way compute and connectivity can be integrated and used in future devices. The Intel Compute Card will be available in mid-2017 and will come with a range of processors options, including the latest 7th Gen Intel Core processors.